Have you ever heard people talk about how having a baby later in life is easy, so long as you’re healthy and in good shape? Or, that issues with fertility are usually the woman’s fault? 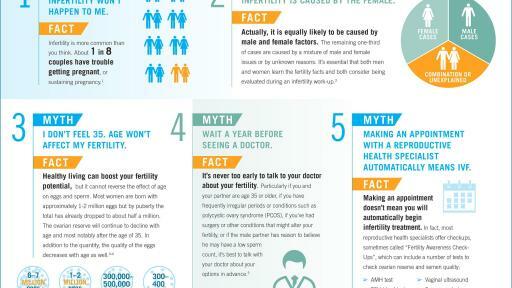 These are just a few of the many myths about fertility and why Ferring Pharmaceuticals has launched Fertility Facts: Know More. Start Asking. This new campaign, created in collaboration with the American Society for Reproductive Medicine (ASRM) and RESOLVE: The National Infertility Association, encourages people to learn the important facts about fertility by establishing an open dialogue with a trusted physician on the topic. 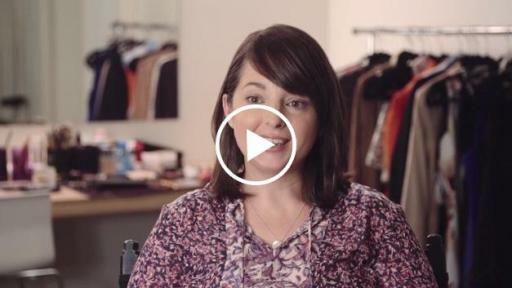 Fertility Facts features the participation of Bobbie Thomas, a fashion and beauty expert known by many as the Style Editor for NBC’s TODAY Show, who herself has struggled with infertility. 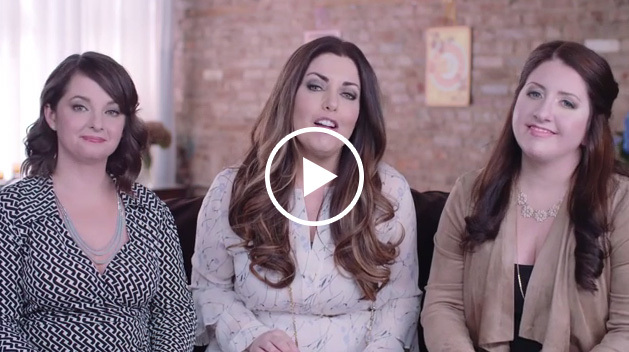 To kick off the campaign, Bobbie invited two women diagnosed with infertility to New York to receive style makeovers and to talk candidly about their experiences, common myths and the importance of a good support system. A behind-the-scenes look of their day together is featured on www.myfertilityfacts.com. People going through infertility are talking more openly about their struggle, with 68 percent indicating they feel comfortable talking with others. However, the majority (71 percent) indicated it was hard to distinguish the facts about fertility from the many myths and misperceptions. About two thirds of respondents (66 percent) indicated that fertility potential was not something they discussed with their OB/GYN before trying to get pregnant. More than half (60 percent) did not know what types of questions to ask their doctors when they felt like they were having trouble getting or staying pregnant. 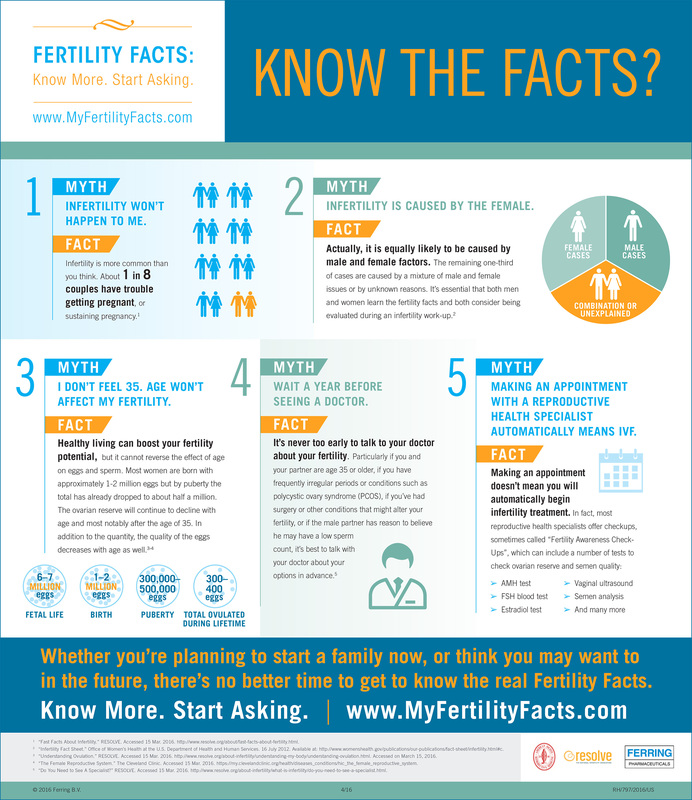 The campaign website (www.myfertilityfacts.com) features a range of tools women and men can use to educate themselves on fertility. The site includes an interactive quiz to test fertility knowledge, information on common fertility myths and the actual facts, tips for speaking with doctors about fertility and resources to support a friend or loved one facing infertility. 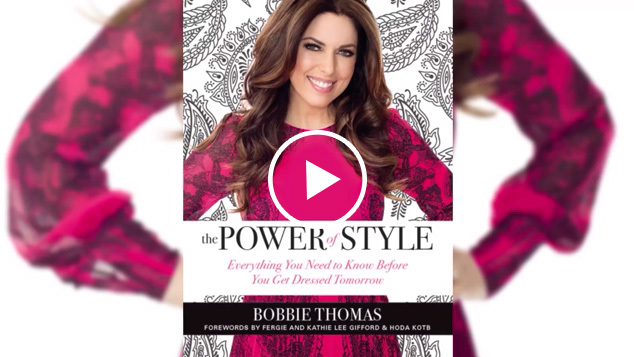 Bobbie Thomas is a beauty and fashion expert, author, and self-proclaimed professional girlfriend who shares her tips, tricks, and advice with millions of people every week in her “Bobbie’s Buzz” segments on NBC’s TODAY Show. 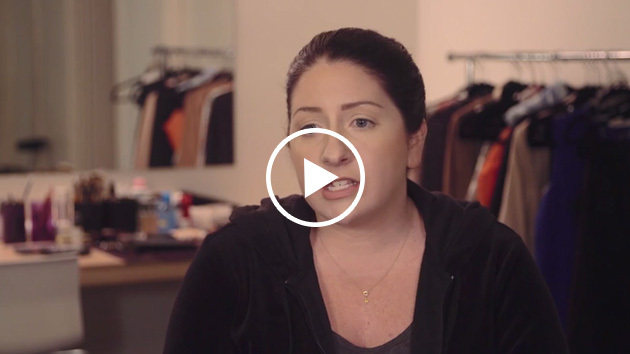 However, beyond her professional accomplishments, Bobbie has a personal passion for encouraging more open dialogue about the topic of infertility. Bobbie herself pursued in vitro fertilization (IVF) treatment, which ultimately led to the birth of her son, Miles, in July 2015. Ferring Pharmaceuticals is a research-driven biopharmaceutical company devoted to identifying, developing and marketing innovative products in the fields of reproductive health, urology, gastroenterology, endocrinology and osteoarthritis. For nearly two decades, Ferring has provided a range of therapies to help women along every step of the fertility journey; however, equally important, the company has been committed to raising awareness of infertility, providing support to patients, and partnering with third-party organizations dedicated to impacting change. To learn more about Ferring, visit http://www.ferringusa.com/. RESOLVE is a non-profit organization focused on promoting reproductive health, and ensuring equal access to all family building options for men and women experiencing infertility or other reproductive disorders. Learn more about RESOLVE at www.resolve.org. ASRM is a multidisciplinary organization dedicated to the advancement of the science and practice of reproductive medicine. Patients can learn more at www.reproductivefacts.org and health professionals can visit www.asrm.org. Bobbie Thomas is a paid spokesperson of the Fertility Facts: Know More. Start Asking. campaign.